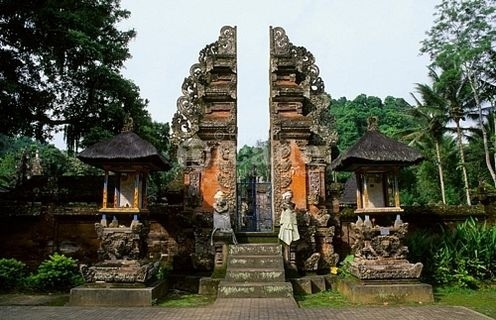 A lot of temples are so beautifull. 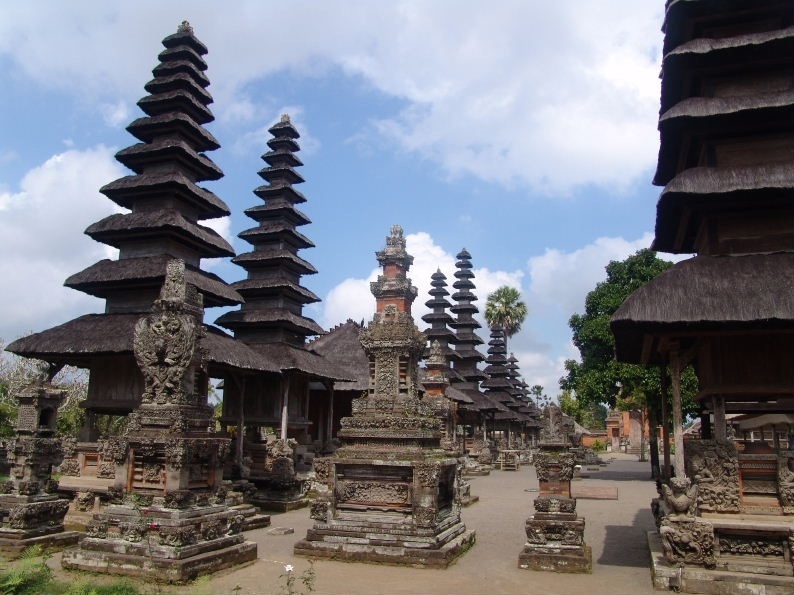 We can talk About a daytrip and see what temple we can visit. 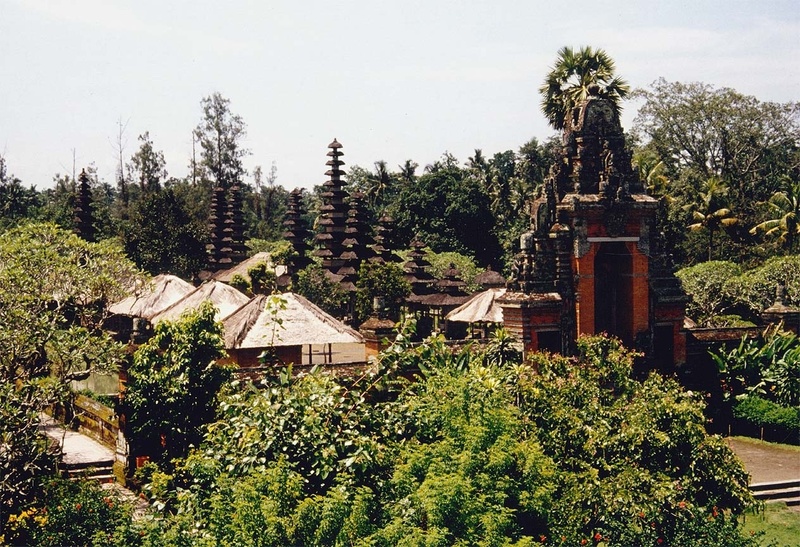 For exemple this Mengwi temple. 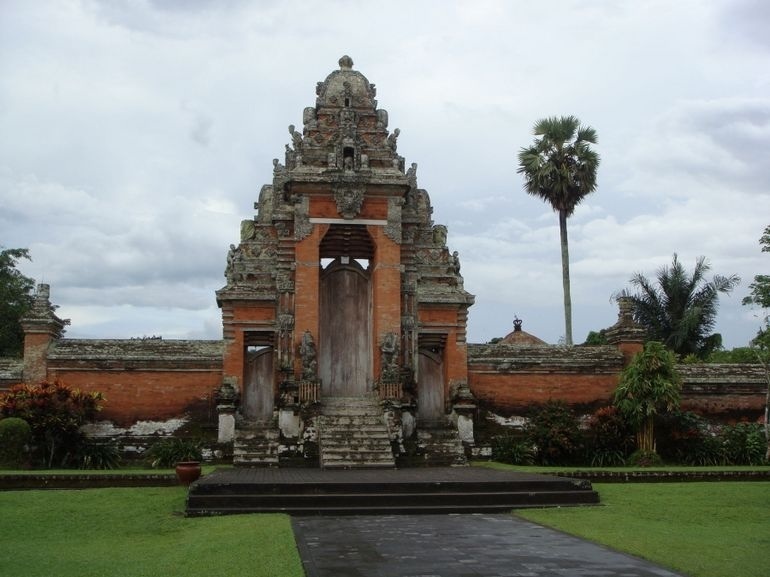 The Royal Temple of Mengwi is one of the most important temples in Bali. 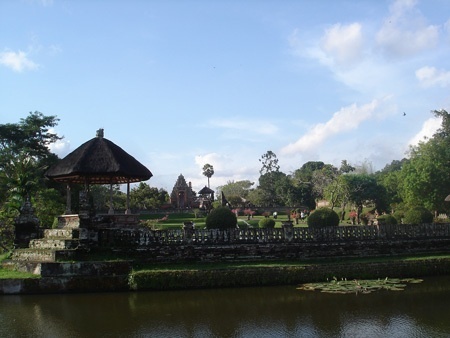 Built in 1634 by a King of the Mengwi dynasty, this impressive complex stands on an island in a river, its inner temple surrounded by a moat. 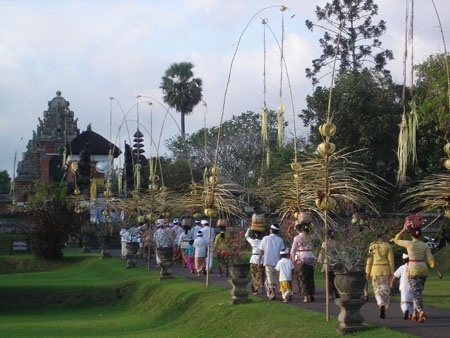 Its Balinese name Pura Taman Ayun literally means ‘Garden Temple in the Water’.